Today, Apr 15, 2019, Shop Disney released ‘Jasmine Figural Ornament – Aladdin’. This item costs $21.99. 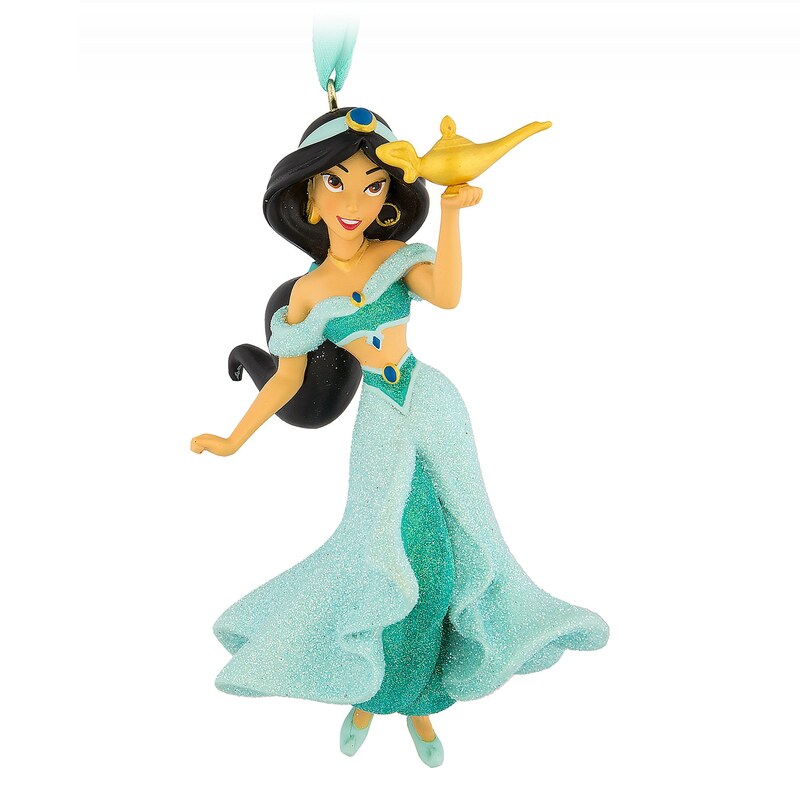 In her glittering raiment, our Princess Jasmine ornament summons a whole new world of holiday wishes. Dress your tree with this classic Disney dreamer from Aladdin. If you want to order ‘Jasmine Figural Ornament – Aladdin’, you can do so by clicking this link which will take you right to the product.